Clearfield is currently riding a 15-game home winning streak. 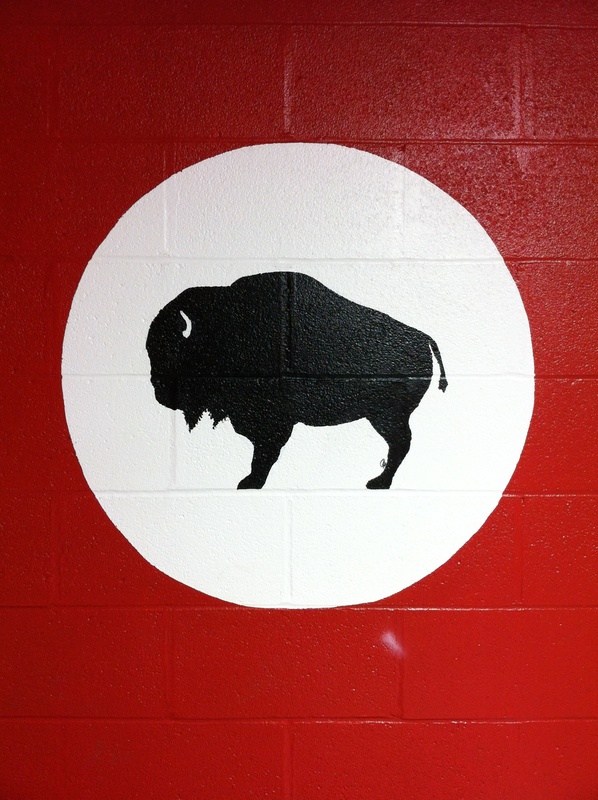 The Bison have not lost a home game since falling to Bald Eagle Area, 34-21, on October 9, 2009. Defense & Kicking Stats, Etc. Thanks again for visiting. I’m going to begin compiling statistics for kicking and defense, so keep an eye out for those in the coming weeks. I have complete kicking statistics dating back to 1993, but it’ll take me some time to research the years before that. Defensive statistics will be more difficult to find due to the fact that The Progress began publishing them in either the late-1990s or early 2000s; therefore, there will be very few reliable statistics to find on the defensive side of the ball prior to these years. In addition, I’m going to publish a weekly preview before each of Clearfield’s games this fall. These will be quite different than the ones published in The Progress, Gant Daily, and other outlets because mine will focus solely on historical statistics and records between the two teams. For example, I’ll publish the best single-game performances for individuals and teams against Penns Valley during the Clearfield-Penns Valley week. I’m planning on posting these on either Wednesday or Thursday before that week’s game. I’d appreciate any feedback on this idea and any suggestions for what I should include. As always, thanks for checking out the site and feel free to leave a comment on this or any other page.